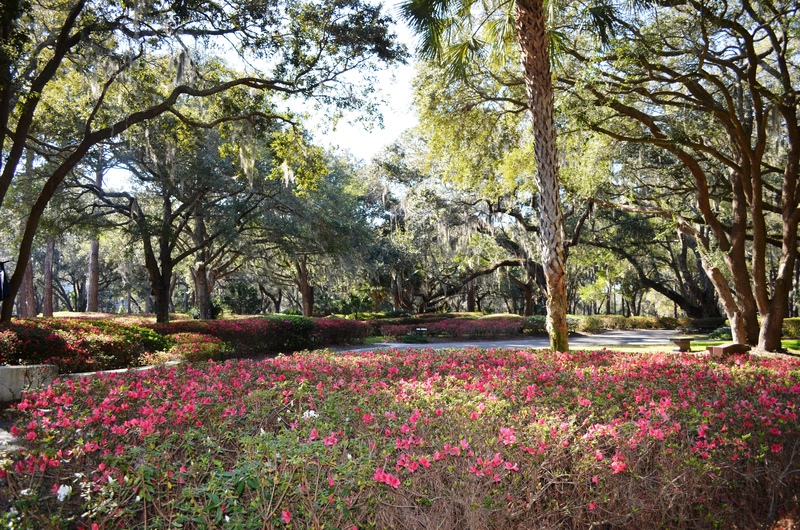 Six Oaks Cemetery on Greenwood Drive in Sea Pines was designed by award winning landscape architect Robert Marvin. His most notable work in at the Sibley Horticultural Center at Callaway Gardens and the upgrade program at Augusta National Golf Course where the Master’s is held every year. 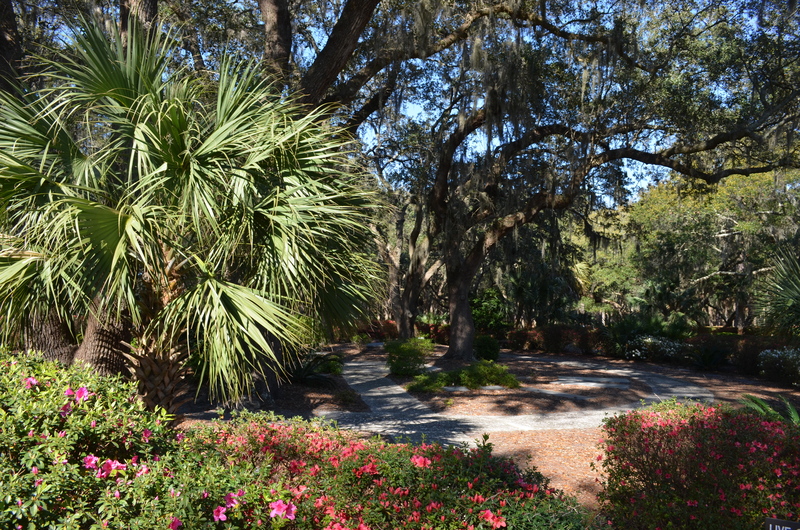 Upon entering this serene and peaceful cemetery you are immediately drawn to the Veteran’s Garden in the heart of Six Oaks where the Spanish Moss is dripping from the branches of some of the oldest oaks on Hilton Head Island. This garden is dedicated to those who have served in the United States Armed Forces and their families. 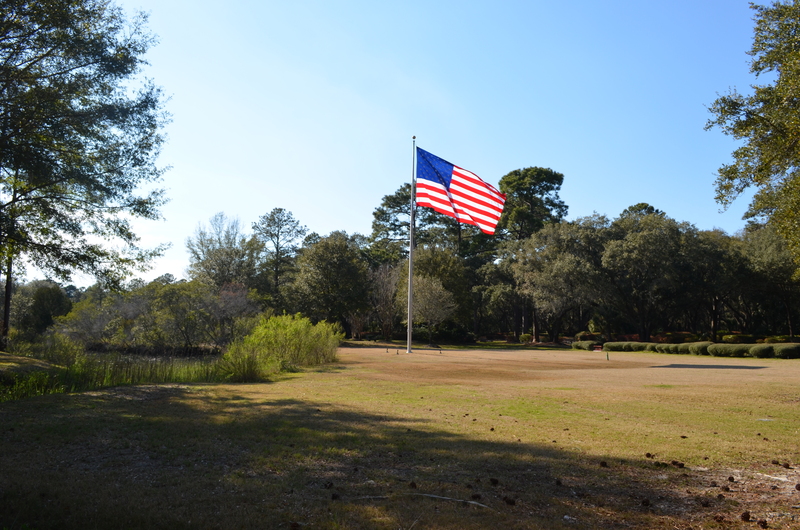 Take a walk around and look at the tributes to those who loved Hilton Head Island and shaped the culture of our community. Bald Eagles in South Carolina! — Grand Opening of the Bleu Companies!